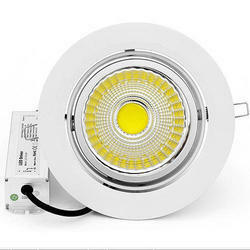 Manufacturer of a wide range of products which include led foab bulbs, cob lights and led cob light. 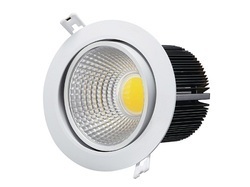 Owing to our expertise in this field, our firm is engaged in supplying an extensive array of LED Foab Bulbs to our clients. 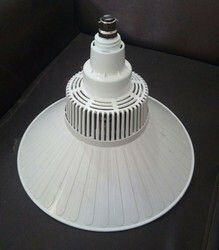 We are offering COB Lights to our Clients.